I recently started a new blog and website that focuses on my photography. Please stop by and check it out. 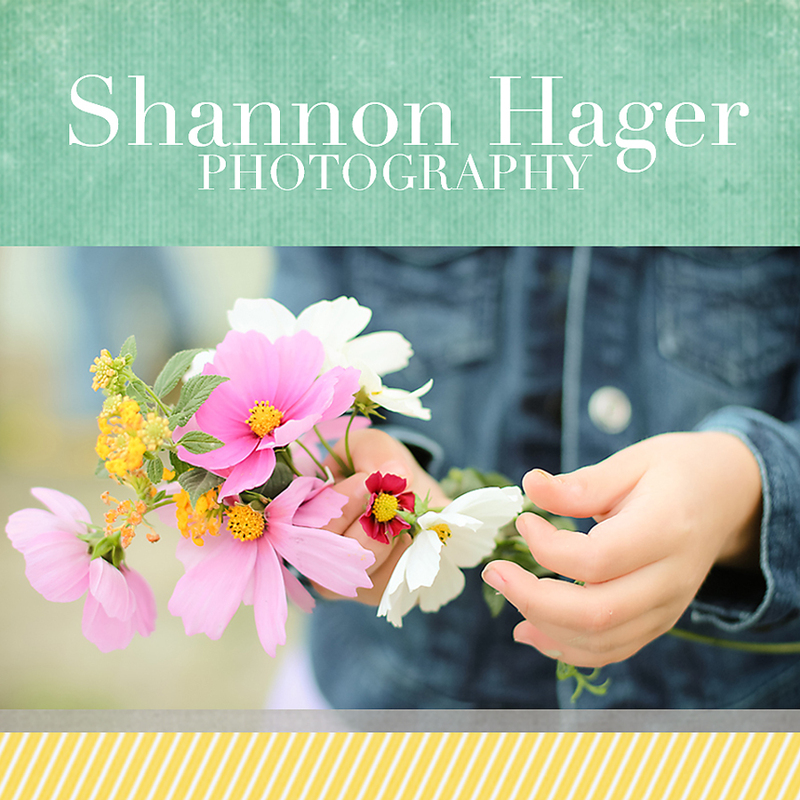 This week I also started my Facebook photography page. Please click below and "Like" my page. Hi Shanon! 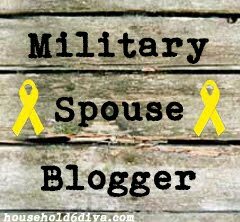 We almost have the same blog name but it does not matter, for as long as we are both happy with our 4 kids!!! Hope you enjoy motherhood! !